2BR/1BA Condo For Lease at Ivy Courtyard near North gate of campus. 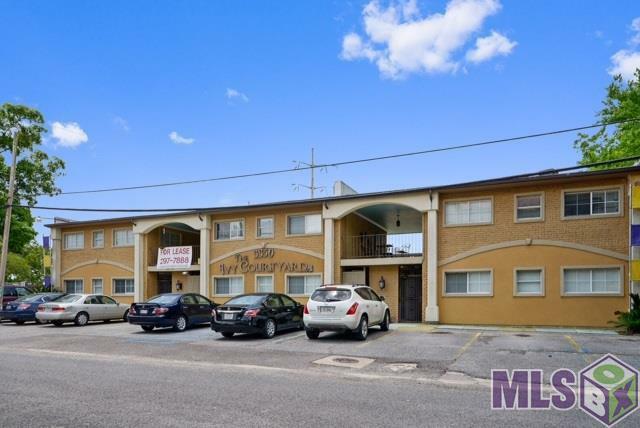 Centrally located to downtown and walking distance to LSU. Off of Nicholson and W. Chimes, behind Victory Commons. 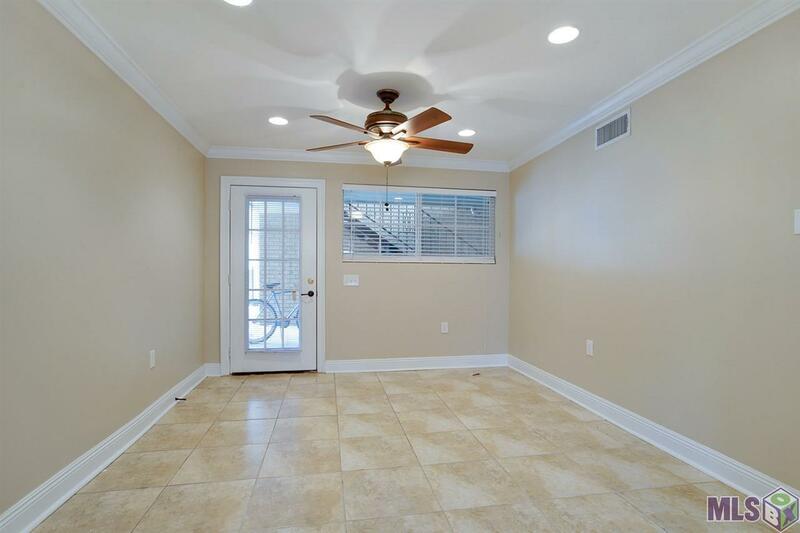 Crown molding throughout condo, tile flooring, all appliances provided, including washer / dryer. Courtyard pool, gated entrances. Units available NOW and also Leasing now for Spring Semester. 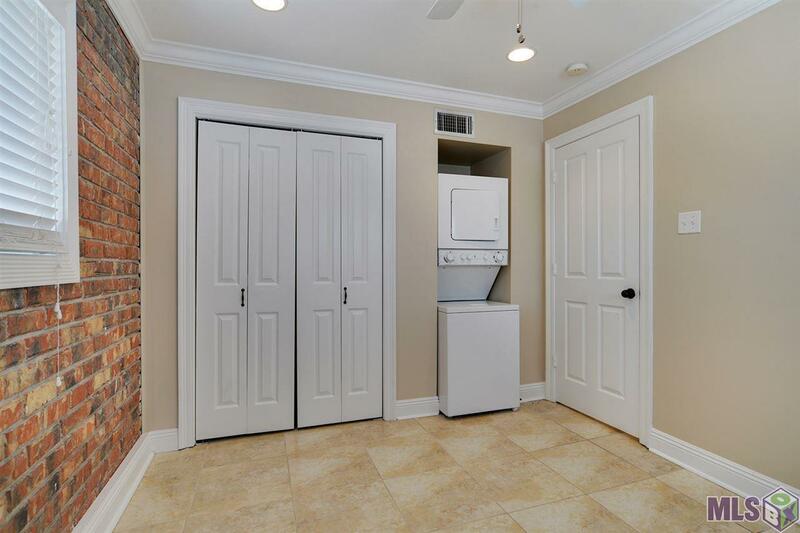 Reserve your unit today! 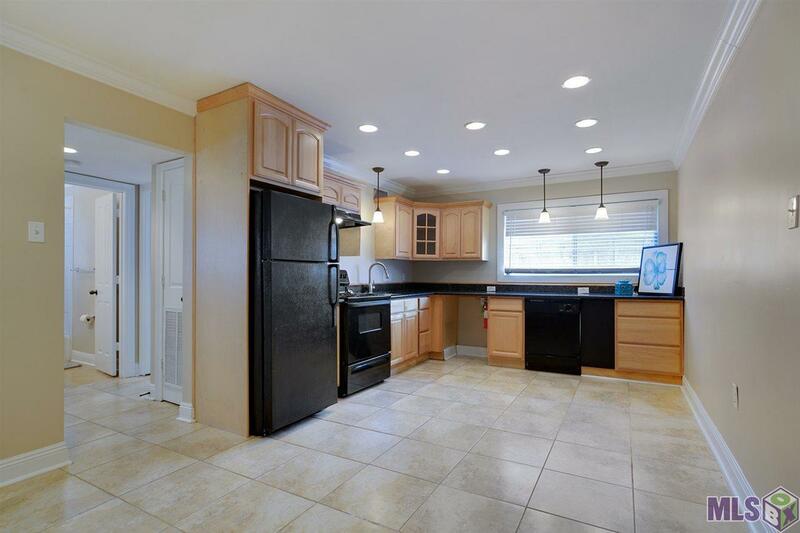 Move in specials available!